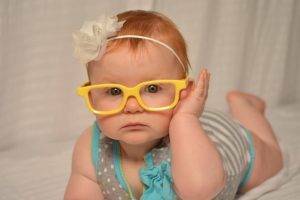 According to the American Optometric Association (AOA) children should have their eyes examined by an eye doctor at 6 months, 3 years, at the start of school, and then at least every 2 years following. If there are any signs that there may be a vision problem or if the child has certain risk factors (such as developmental delays, premature birth, crossed or lazy eyes, family history or previous injuries) more frequent exams are recommended. 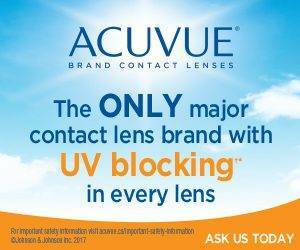 A child that wears eyeglasses or contact lenses should have his or her eyes examined yearly. Children’s eyes can change rapidly as they grow. If you are unsure when to schedule an exam for your child, call Bolton Optometry Clinic at 905-857-2020. You can ensure that your baby is reaching milestones by keeping an eye on what is happening with your infant’s development and by ensuring that you schedule a comprehensive infant eye exam at 6 months. 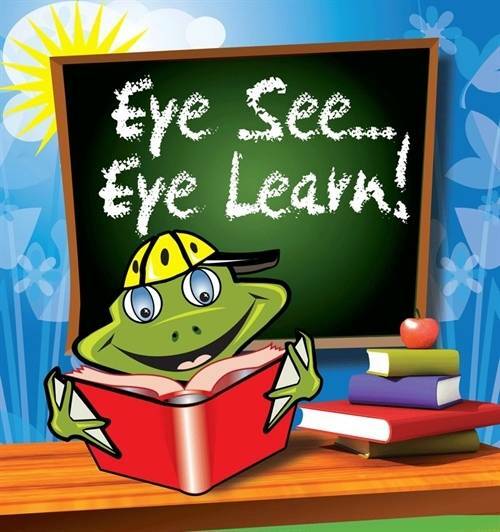 At this exam, your Bolton eye doctor will check that the child is seeing properly and developing on track and look for conditions that could impair eye health or vision (such as strabismus(misalignment or crossing of the eyes), farsightedness, nearsightedness, or astigmatism). Bolton Optometry Clinic is conveniently located near Vaughan and we are currently accepting new pediatric patients.